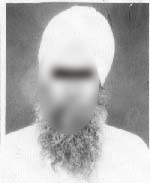 Photo of the patient of Mr. J. S.
O.C.G. 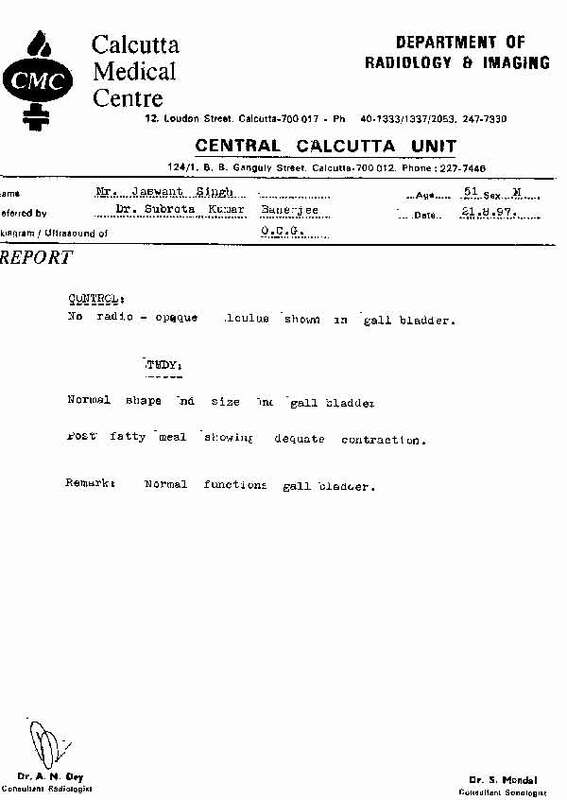 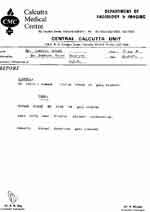 report of Mr. J. S. before treatment. O.C.G. 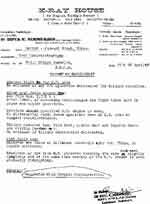 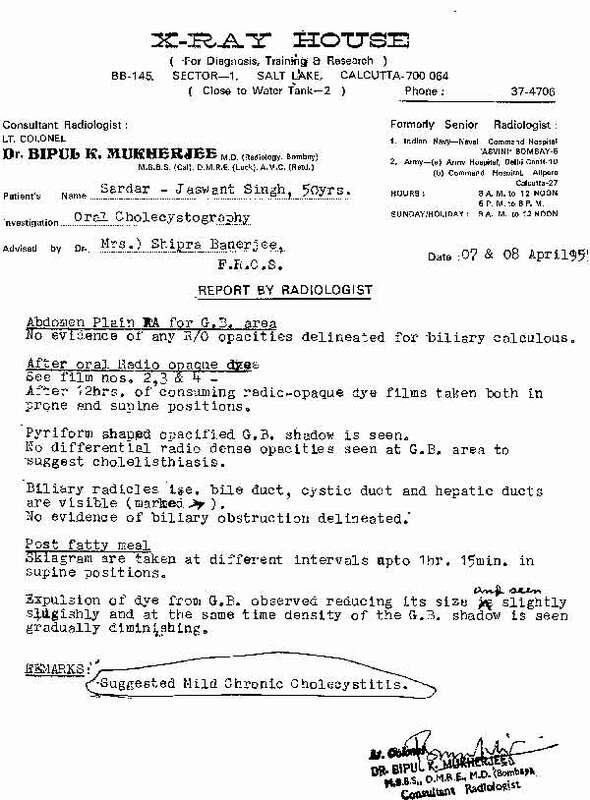 report of Mr. J. S., 48 months after treatment.